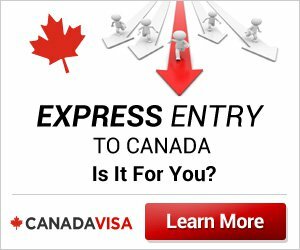 The Canadian immigration Law Firm of Campbell Cohen seeks to provide visitors to CanadaVisa.com with the most up-to-date and relevant Canadian immigration news. CanadaVisa Immigration News is managed by Campbell Cohen Senior Partner David Cohen. View all CanadaVisa Canadian Immigration News.